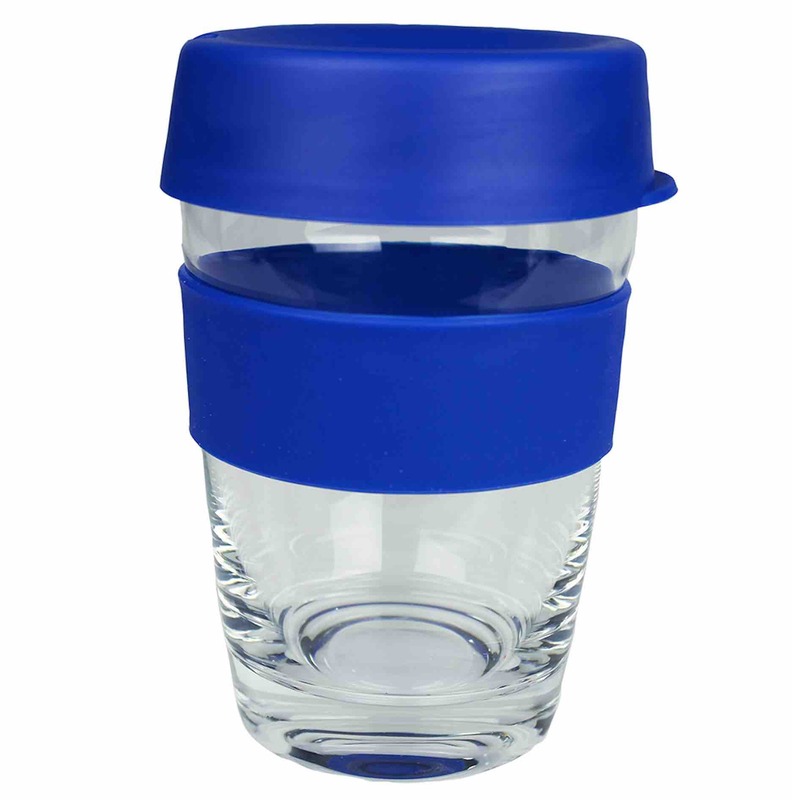 Features: The glass carry cup is supplied in a folded cardboard box for protection. Decoration Area: Print: 35mm(w) x 25mm(h) under band OR 60mm(w) x 20mm(h) on band for 1 colour OR 40mm(w) x 20mm(h) on band for multi-colour (up to 4 colours. UNDECORATED: Supplied in plain white tuck box with Lids and Sleeves shipped seperately. DECORATED: Supplied in plain white tuck box with Lids and Sleeves attached.